This event is a favorite of powerlifters everywhere. Tune in to our live webcast and you won’t miss a minute! The Raw Unity 9 powerlifting meet pits the best of the best against each other over three days in Port St. Lucie, Florida. Catch every punishing squat, every massive deadlift, and every insane bench press with our live webcast. For more info, visit http://www.rawunitymeet.com/. 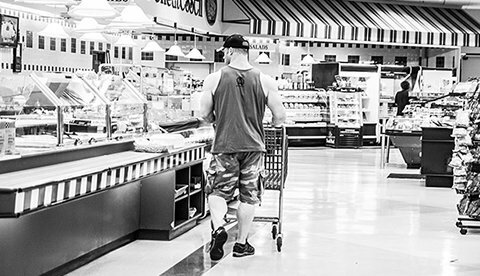 Don’t be that guy who butchers the deadlift while everyone else in the gym watches in horror. 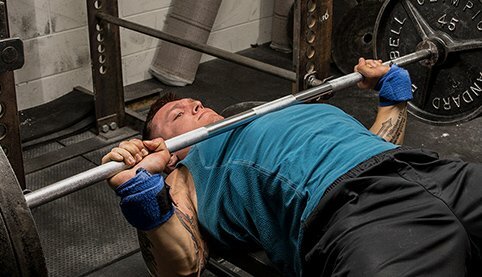 Pull more weight using better form with record-setting powerlifter and natural bodybuilder Dr. Layne Norton! 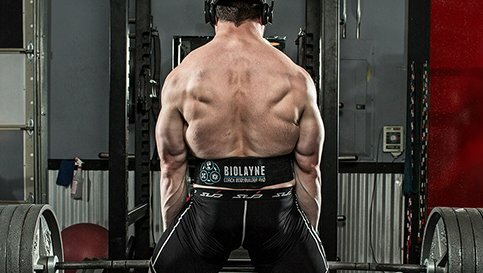 Dr. Layne Norton has spent years refining his squat technique. 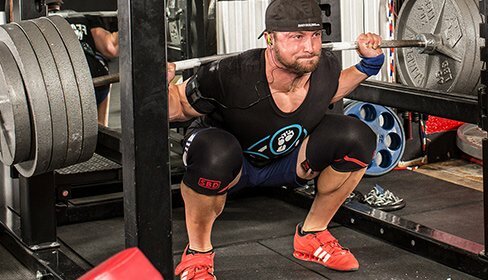 Follow his coaching tips and cues, learn now to squat, and you someday could be the proud owner of monster legs! Getting Hulk strong doesn’t happen by accident. To continue making gains in strength, you need a plan. Here’s how to devise one that works. Although weight-loss strategies are ubiquitous in the fitness industry, not every person in the world has that goal. In fact, questions about the best ways to gain weight pop up more often than you might think. Skinny teenagers, underweight adults and hardgainers of all stripes scour the Internet for ways to put on muscle. 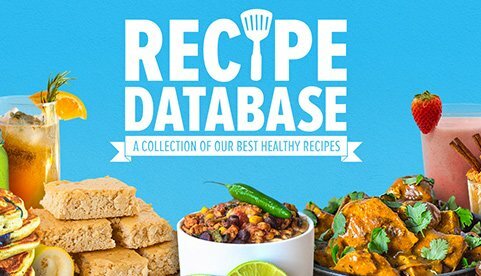 Let the Bodybuilding.com Healthy Recipe Database open your mind and stomach to more lip-smacking and muscle-fueling foods, while still helping you lose fat or gain muscle. Your tightly held ambitions deserve better than the normal half-assed apprach. 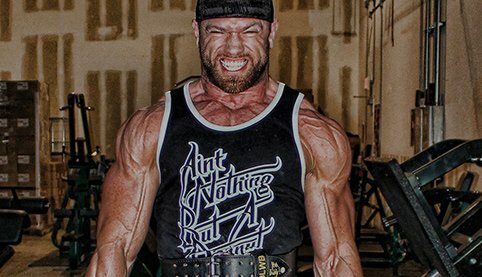 Learn how powerlifter and natural bodybuilder layne norton has crused one goal after another! Our BodySpace members not only look amazing, but they’re also incredibly strong. 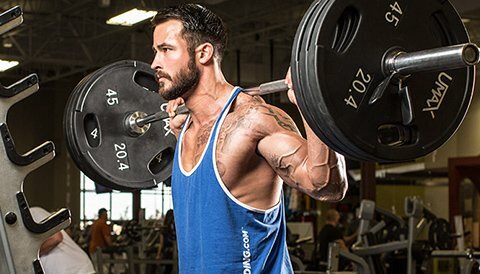 We’re definitely mirin’ these big lifts! Earlier this year, I signed up for my first powerlifting meet. 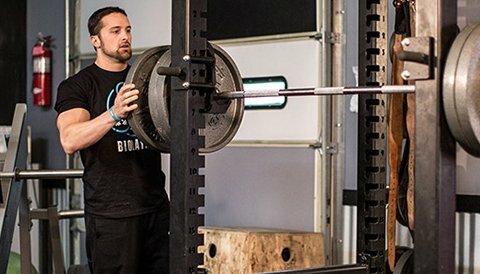 Here's how I trained to put on 10 pounds of muscle, an inch on my quads, and hundreds of pounds on the bar.